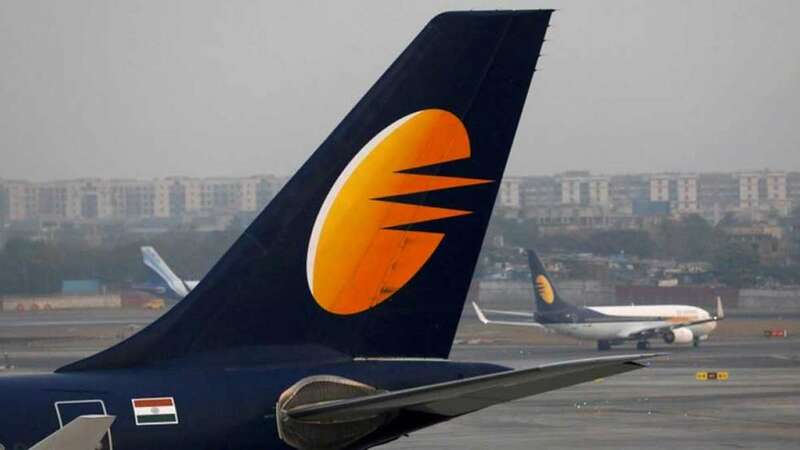 New Delhi : Deferring their no-fly call, the Jet Airways pilots on Monday appealed the State Bank of India to release Rs 1500 crore proposed to be infused last month; the NAG also appealed Prime Minister Narendra Modi to step in and save the airlines and 20,000 odd jobs. Under crisis, Jet Airways is left with only 6-7 operating flights. The no-fly call by the pilots has also been deferred till Monday.